Guns for Sale and Accessories. The firearms are a consignment sale and are in good+ condition. Many of the firearms are custom built and have either European high dollar optics or American Made Optics before the American companies went overseas for production. These firearms belong to a fellow who has hunted all over the world and they have been used. They are not safe queens, and may have scratches, dings and dents. They are not pickup truck guns either, but are very high quality custom built rifles unless otherwise noted. Some of the firearms in in very good condition and I will note such. The firearms like the Weatherby and Colt Sauer Rifles are W. German made, not the current rifles from Japan. There are two Japanese Browning shotguns, but all other firearms are still true to their original country’s manufacture. One Browning shotgun is Belgium made. Understand the photos I have posted are what I was able to take at the gentleman’s home and I cannot offer additional photos if requested. The bores and rifling are all excellent. Understand too, that these firearms cost a lot of money in their day and to actually have one made like them now, will cost several thousand dollars. If you can handle a used firearm with a few cosmetic dings and scratches, you will own a one of a kind, custom rifle. Since these are not historically collectable firearms, a refinishing of the stock will not lessen their value and you can take the time to do that and have an almost perfect, rifle, well worth the price and effort. 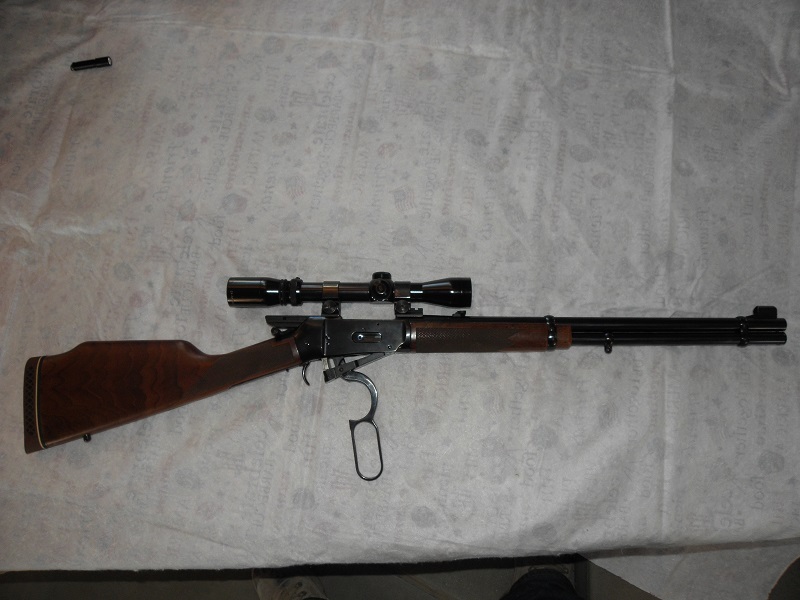 This rifle is like new, not shot much and is .307 Winchester rare but available with a Made in America 2×7 Burris scope. Monday, Wednesday and Friday 10AM-6PM, other days and hours by appointment.